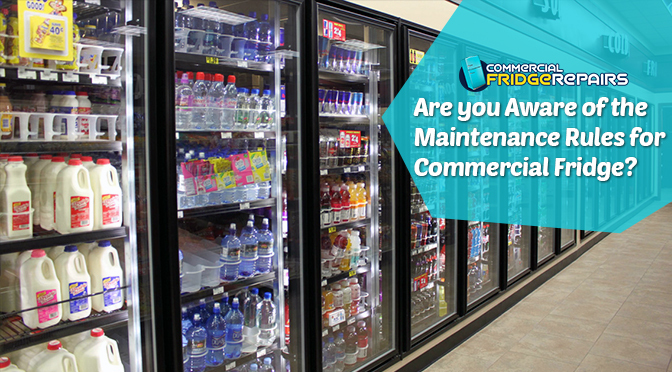 Are you Aware of the Maintenance Rules for Commercial Fridge? Believe it or not, in commercial sectors, especially in an industry dealing with food products, the refrigerator turns into the dartboard on which everyone will be throwing dart pins, recklessly. Imagine the kitchen of a busy restaurant. Everything all around is moving too fast, and it is the refrigerator door that is being opened and smashed almost a thousand times. With food spills all over the shelves, doors, gaskets and even on the outer body of the fridge – the refrigerator does not even protest. And, this silence makes you entirely forget about even the necessary maintenance. Well, the fact is, your refrigerator will not remain silent for too long. Soon, it will either start to whinge or simply call it quits within a few days. So, begin before it is too late! 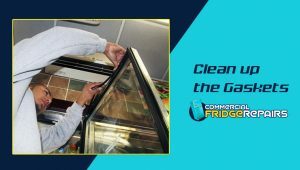 Proper maintenance of the commercial fridge can actually extend its life and restrict it from carking in tricky times. So, how to carry out the necessary maintenance of the commercial refrigerator? Have the duck’s guts about it in the following. Well, before you start with the cleaning process, it is mandatory to make sure that the refrigerator is entirely empty. Otherwise, you will not be able to clean up the interior properly. And also, don’t forget to disconnect the power line from the refrigerator before you start cleaning it up. Seals are simply the nest of bacterial formation and mould infestation. So, make it a point to clean up the gaskets whenever you start with cleaning the fridge. You can prepare a bowl of lukewarm soapy water for cleaning up the door seals. Once the gasket is cleaned, you can be sure of the fact that your food will not get contaminated. It is a significant part of your refrigerator cleanup. 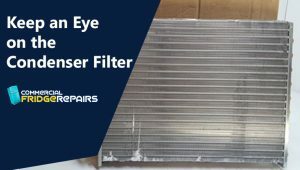 Keep an eye on the condenser filter as it attracts a lot of dirt and steam as the fridge door is being opened up quite frequently. If the filter gets clogged up in any way, the air flow will be restricted, and your refrigerator will stop functioning correctly. So, make sure you read the instruction manual carefully before getting started with cleaning the filter. 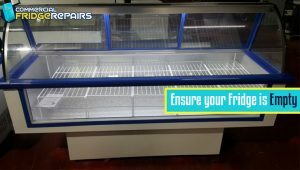 Choose the specialists in fridge repairs in Parramatta, Commercial Fridge Repairs to fix any sort of disturbances in the refrigerator. 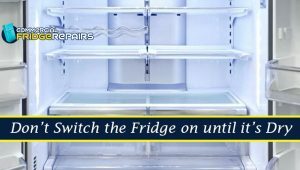 Another common mistake that often a lot of users make is switching on the refrigerator just after the cleaning is done when the fridge is not entirely dried up. It can severely damage the refrigerator. This practice is not only bad for the food health but can also affect the metalwork inside the refrigerator. Moreover, it will also trigger food contamination. So, make sure you only start it and keep storing food once it is entirely dried up. These are some of the maintenance hacks that you should reckon to make sure your refrigerator remains functional at all times. In case of any sudden emergency, call up the experts of Commercial Fridge Repairs and get things fixed at once and that too in an attractive price.